Suzanne Noe has been a Business Associate at Dallas Laser Dentistry since 2001 and she keeps everything in the office running smoothly. Suzanne handles all insurance claims, patient financing needs, and processing payments. Suzanne also manages the practice’s medical records and medical billing. Suzanne is the warm, friendly face that our regular and new patients last see when they complete treatment and want their cookie. She embodies the patient-centered values of Dallas Laser Dentistry. 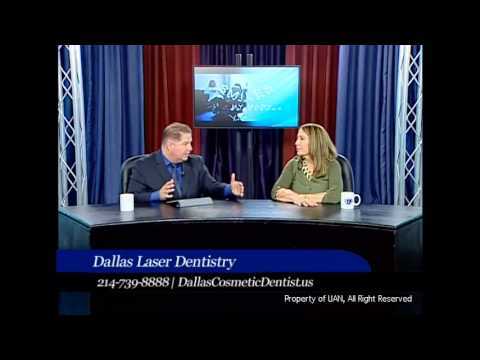 Suzanne Noe came to work with Dallas Laser Dentistry over 14 years ago after being in corporate sales for many years. The close tight net family environment with Dr. Swift, fellow employees and the bond with patients is what makes this long time working relationship amazing. Born and raised in Texas she is married with three children ages 26,25 and 9. She lives in the country over 60 miles from Dallas, but for her the long drive each day is worth it. When not spending time with her family she enjoys going to church, riding horses, raising cattle, crafting, photography, shopping, Canton Trades day, traveling and exploring Texas.